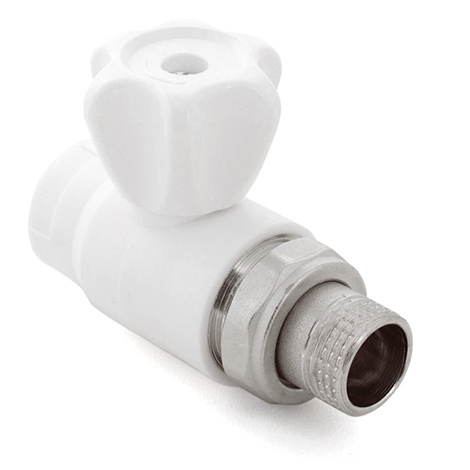 The Ball Valve for Radiator possess a brass stop valve station w/o dump. 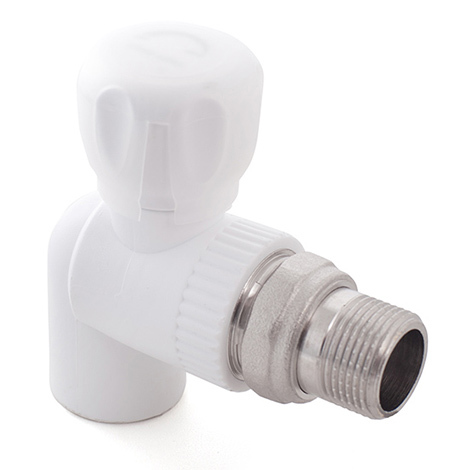 No adjustment of the ball valve rod nod takes place. 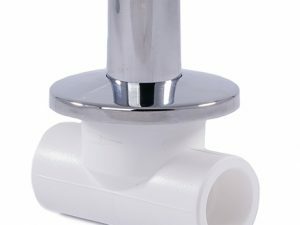 The rod handle seal comprises two EPDM gaskets. 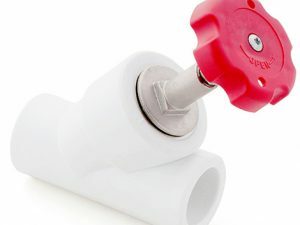 The ball seal is made of PTFE. 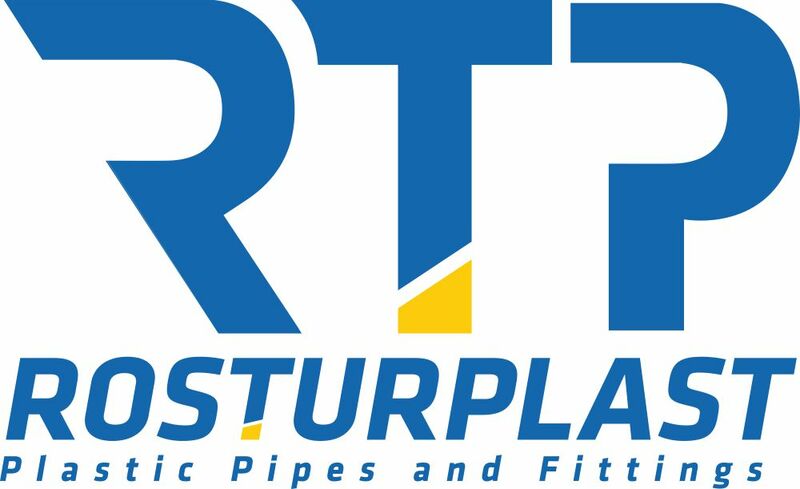 Adjustment and cleaning out of the valve interiors are not required during the whole working service. 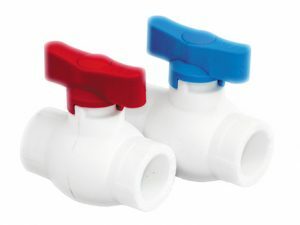 The PPR ball valve has two working positions: “open” or “shut”. The metal part of the valve is made of brass LS-59-2 by means of a hot forming followed by mechanical operation and electrolyte coating. 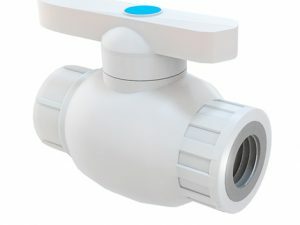 The ball valve versus the valve provides no water flow pressure adjustment as either deformation or damage of PTFE seated rings may occur resulting in the ball valve breakdown and leaks appearing.